Meet the father of the record sleeve. 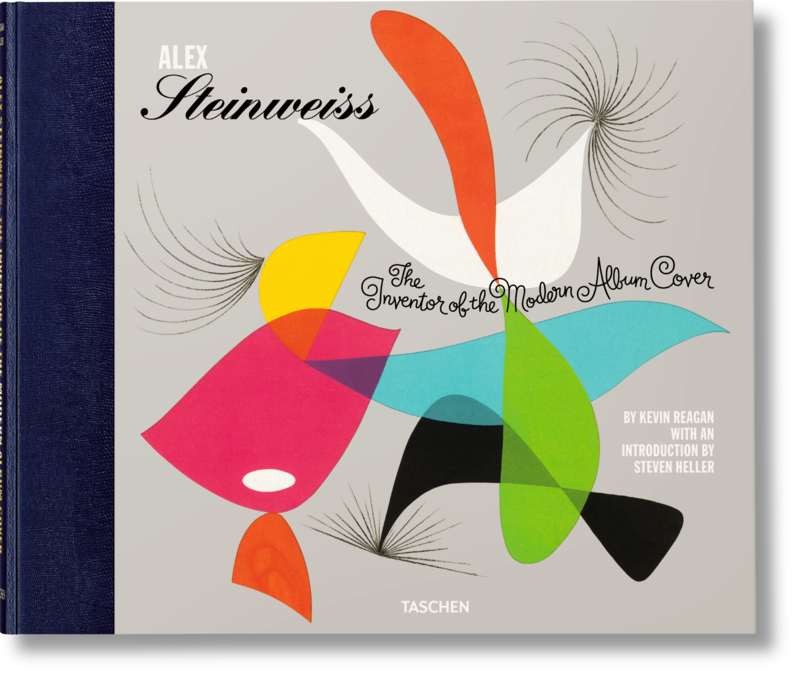 Columbia Records art director Alex Steinweiss first created cover art in 1940 and with it a whole new art form which would transform the way we understand, experience, and buy music. A treat for music historians as much as graphic designers, this book includes masterful designs for everything from Cole Porter to Rachmaninoff, Gershwin to Flamenco, and much, much more. In 1940, as Columbia Records’ young new art director, Alex Steinweiss pitched an idea. Why not replace the standard plain brown wrapper of a record with an eye-catching illustration? The company took a chance, and within months its record sales increased by over 800 percent. Steinweiss had created a whole new form, not only of graphic art, but also of music advertising. His covers, combining bold typography with vivid color and crisp, modern illustrations, revolutionized the way records were promoted, experienced, and sold. Over three decades, Steinweiss went on to create thousands of original artworks for classical, jazz, and popular record covers for Columbia, Decca, London, and Everest; as well as logos, labels, advertising material, even his own typeface, the Steinweiss Scrawl. 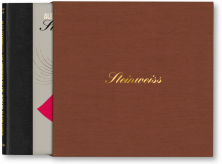 This book celebrates the unique Steinweiss brand of visual-musical expression and the golden age of album cover design which he alone launched. 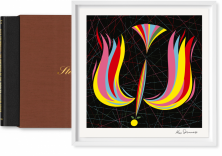 A treat for music historians as much as graphic designers, it includes masterful designs for everything from Cole Porter to Rachmaninoff, Gershwin to Flamenco, and much, much more. We also feature Steinweiss’s lesser-known work outside the music industry: posters for the U.S. Navy, packaging and label design for liquor companies, film title sequences, as well as fine art. 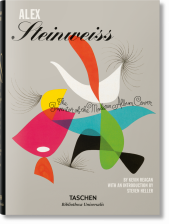 All works are given both expert and personal context with essays by three-time Grammy Award–winning art director/designer Kevin Reagan and graphic design historian Steven Heller, as well as Steinweiss’s personal recollections and extensive ephemera from his illustrious career and archive. "Columbia Masterworks was the name of the label that Steinweiss designed for numerous covers. And such is this book, a masterwork."